It’s a name of Youtube Channel which has also 89M+ subscribers. This channel is owned by Felix Kjellberg. He is Swedish Youtuber and basically posts funny videos and topics related to anything or everything which is always trending, maybe it’s any game or any horror type, or something funny or challenging. If you go through his channel, he has posted many videos, each having views over 1M+. 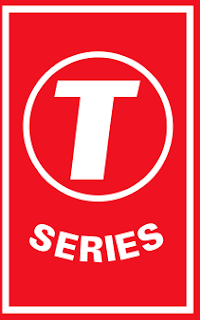 T-Series is a record label and film production company in India founded by Gulshan Kumar in 1983. It is primarily known for Bollywood Music soundtracks and Indi-Pop music. T-Series is the India’s largest music record label, with up to a 35% share of the Indian Music market, followed by Sony Music India and Zee Music. What’s the war between them and for what reason?? They both were having online subscriber’s war from a long time in YouTube. The reason was that, Pewdipie launched a disstrack against T-Series. Disstrack means insulting someone through singing music. 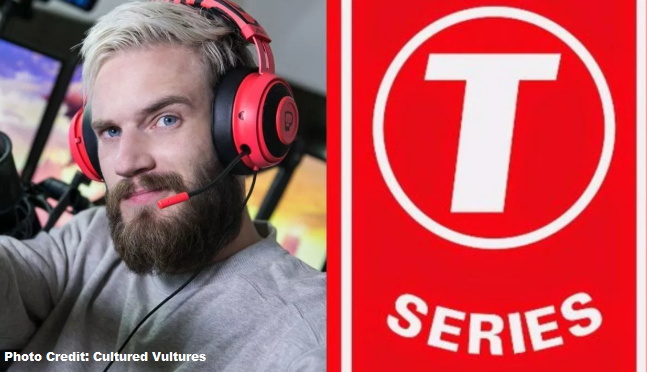 He launched a video titled ‘B**ch Lasagna’ where he mocked and made fun of not only T-Series but also of all Indians. He made a very offending comment against India which was “You India..! !You Lose!!”. Because of that video, almost every Indians got very much offended and unsubscribed to him. 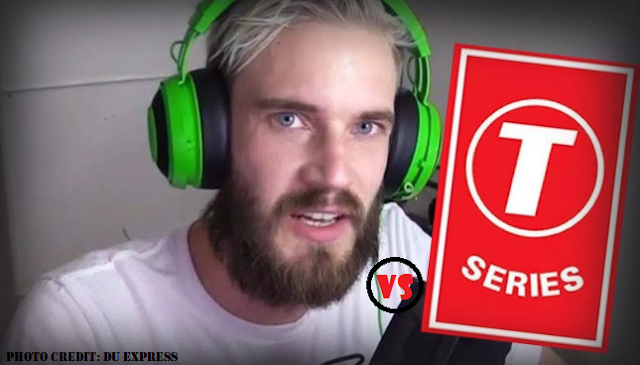 After watching the consequence, Pewdipie openly challenges T-Series for having war between them of subscribers in Twitter. And, T-Series accepts the challenge without any hesitation. 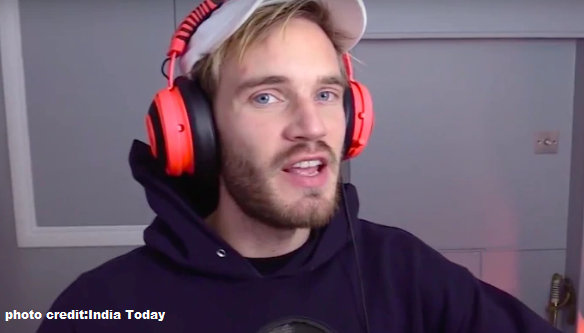 Few days ago, there was a terrorist attack on New Zealand where one terrorist shot a video before attacking, where he said “Subscribe to Pewdipie..! !” and made a huge mass killing in Mosque. Atleast 50 peoples died of that terrorist attack in New Zealand. Well, this may not be the strong reason for losing pewdipie for his fans, but there is another reason. On February 14, there was a terrorist attack on Pulwama,India where 44 CRPF soldiers were martyred. A Pakistani Terrorist blowed up the bus where the soldiers were present. That horrygying attack shook the whole nation. And in one of the videos of Pewdipie speaking over Pulwama attack, he was praising and appreciating Pakistanis where they uploaded a video that they were having fun because pewdipie said “You India You Lose! !” .The video was deleted in his channel, but other youtubers have the proof. This is probably the reason due to which he lose…!! Karma works in here..slow but efficient. And statistics show that T-Series will pass 100M+ subscribers within June..no doubt! !